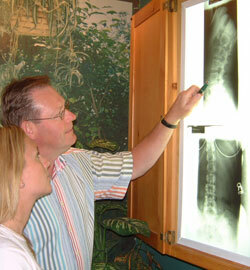 will review x-rays with you on your second visit. If Dr. Sinclair determines that chiropractic care is indicated for your condition, you will begin treatment on this visit. Click here for details about what to expect on regular office visits.